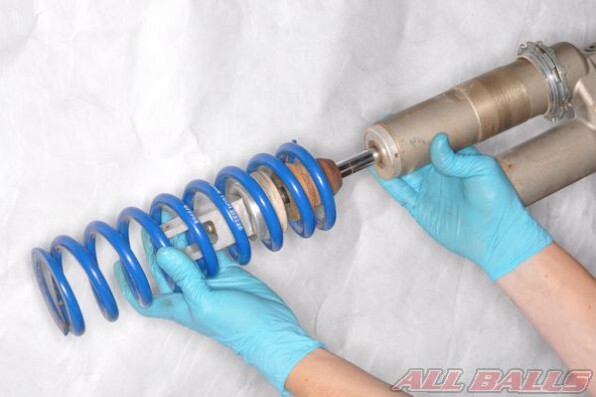 All Balls Racing offers the Industry’s most comprehensive line of bearing & seal kits, drive line and suspension kits. Now you can find step by step installation guides for installing your new All Balls Racing components! Need torque and service specifications? Access, full color online service manuals. Choose from a large selection of print service manuals.